Providing accurate & reliable services for 34 + years. highest grade zeolite (volcanic rock) which makes the product so useful to take care of any odor. Zeolite can adsorb irritating airborne gases that attach to microscopic dust particles that exist as free air agents. By itself, Zeolite has virtually no fragrance of its own. It is odorless. Nothing is released into the atmosphere to cause irritation or allergic reactions. Therefore, N.O.G.C. 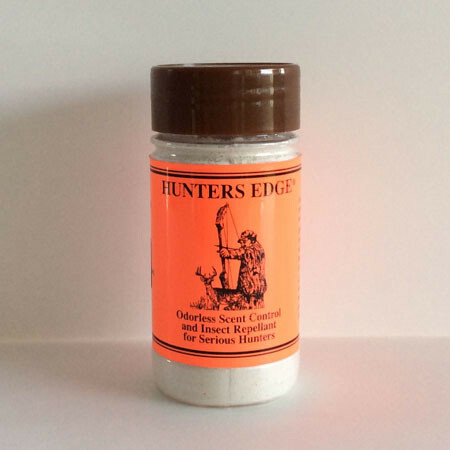 Zeolite is the preferred approach to controlling all odors. Thanks to modern technology and specialized equipment, we can refine Zeolite and tailor it to many products uses. N.O.G.C., zeolite comes from the midwestern and southwestern United States. It is considered the highest grade. It is a bit more expensive than industrial grades of zeolite, we believe in providing the customer with the best and longest lasting products possible. Are there different kinds of zeolites? Yes, more than 40 different types of zeolite are found in all, mined in various parts of the world. But not all kinds of Zeolite have the same adsorption properties; some are better than others. Agricultural and industrial zeolites are laden with many impurities such as clay and silt, which severely limits its odor adsorptive capabilities. How long will N. O. G. C., Inc. zeolite rocks last? It depends upon usage and what odors are picking up in the Odor Crushing Packs. 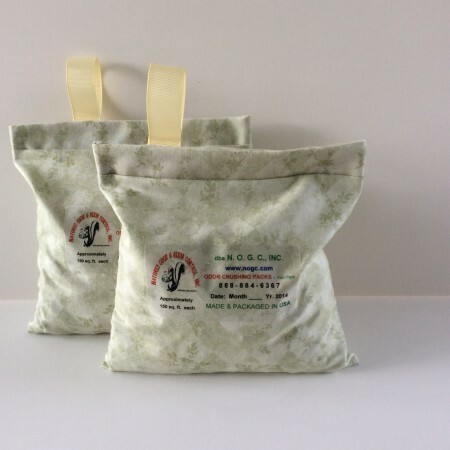 Our unique blend zeolite rocks in our Odor Crushing Packs will give customers many years of use when directions followed by square footage and when desorbed every few months by placing them outside in bright sunlight. If the N.O.G.C. Odor Crushing Packs get wet it will ruin the product? No, Just let the pack dry out in the sun? Use the N.O.G.C. 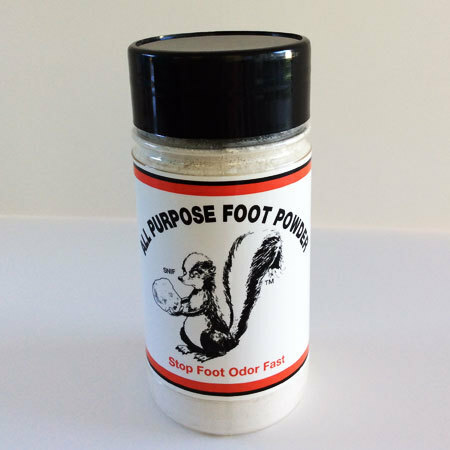 Foot Powder and All Purpose Granule in the washing machine to deodorize clothes, diaper pails, and working clothes. The N.O.G.C. 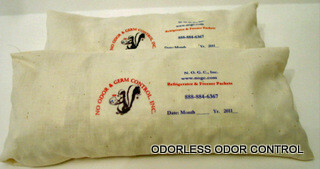 Odor Crushing Packs used in hot tubs and swimming pools. Zeolite can adsorb and desorb water, and gas molecules (odors) without any chemical or physical change in the zeolite itself. The material can encompass and control many times its weight in odors or moisture and then can be recharged by exposure to sunlight, at which point it releases its “captives” and is ready for further duty for a couple of years. When the rock in N.O.G.C. Odor Crushing Packs becomes less effective; it is time to replace them. Didn’t misspell absorb as adsorb? No. Absorption is a mechanical process ”for example, a dry sponge responding to water by expanding and holding the water. Adsorption is the electrical process (ionic) of different electrical ions attracted to and clinging to each other. Zeolite can adsorb irritating airborne gases that attach to microscopic dust particles that exist as free air agents. By itself, Zeolite has virtually no fragrance of its own. It is odorless. Nothing is released into the atmosphere to cause irritation or allergic reactions. Therefore, N.O.G.C. Zeolite is the preferred approach to controlling odors. Beware of improper or unprocessed zeolite; it could be contaminated due to the method of extraction or contaminated with asbestos or environmental bacteria. Zeolite must be milled and correctly processed to remove contaminants and activated to work correctly. Unprocessed zeolite will not work correctly. 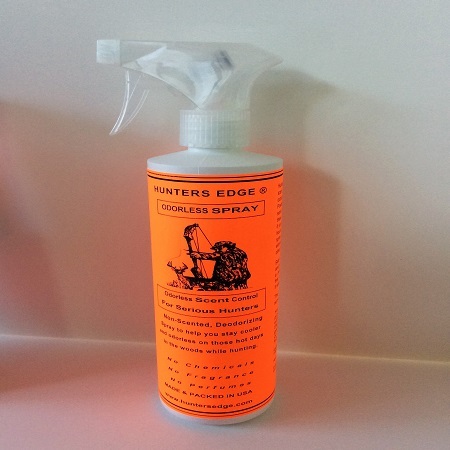 It will adsorb odors very slowly and only for a short period. Unprocessed zeolites can be packaged and sold very cheap. The zeolite used in N.O.G.C., Inc. products is the highest grade which makes the product so useful. Thanks to modern technology and specialized equipment, we can refine zeolite and tailor it to our many products uses. Our unique blend of N.O.G.C. 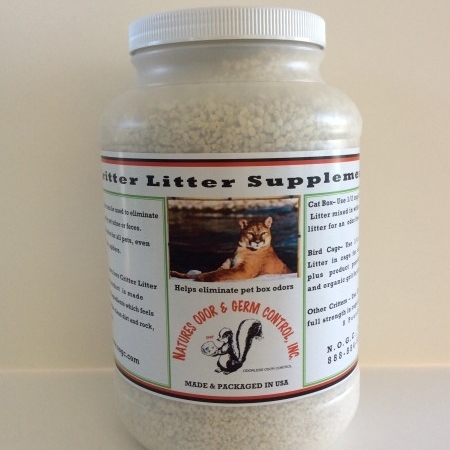 zeolite is milled to four different sizes for our various product needs. N.O.G.C., Inc. takes pride in manufacturing only top quality products for the consumer, and we have been doing so for thirty-four + years. Natural zeolites formed from the alteration of volcanic ash. Their physical structure is arranged in an interconnecting lattice structure. This lattice structure is arranged to form a honeycomb framework of consistent diameter interconnecting channels. The diameter of these open channels is what differentiates each species of natural zeolites and is what gives rise to their unique properties. Within these channels are positively-charged ions (cations) attached and held by the structure’s negative charge. Natural zeolite can perform the following functions which in turn give rise to a multitude of end uses. The ability to exchange internal cations for other cations from ion selectivity determined by ion and channel diameter. The ability to reversibly adsorb/desorb water without the chemical or physical change in the zeolite structure. 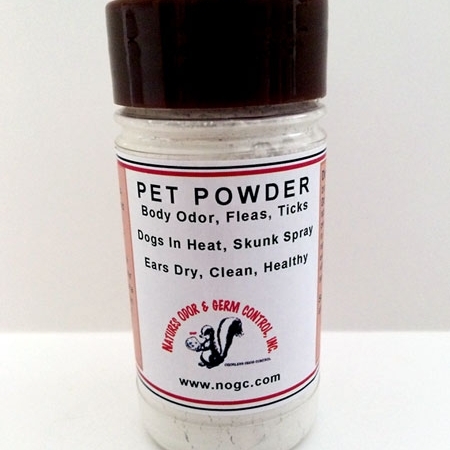 Life would be more comfortable and more uncomplicated for us and our pets if we use N.O.G.C. Zeolite. Zeolites have all types of uses. Zeolites reduce the cost of gasoline, remove water from natural gas, purifies medical and industrial gases, it was even used to clean up the radiation from Chernobyl. This unique mineral has many uses in medicine, industrial applications, agriculture, aquaculture, solar heating and cooling, indoor air pollution and odor control. Zeolites have a unique chemical structure that gives it an extensive internal surface area and an original negative electric charge. As with a negative ion generator it attracts positively charged particles, but unlike the ion generator, zeolite also traps them. N.O.G.C., Inc. zeolites do not swell in the presence of water humidity, and this makes it more efficient and practical for use in pollution and odor control. 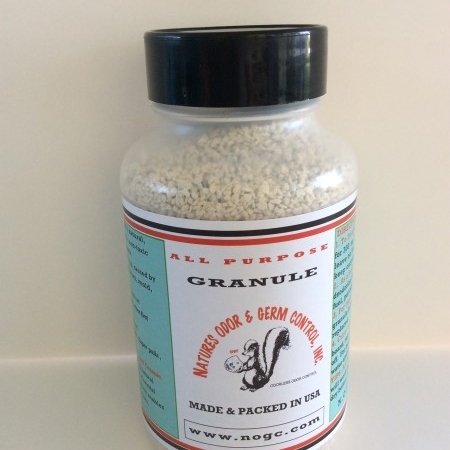 N.O.G.C., Inc. particular blend zeolite products sold in Granules, Critter Litter Supplement, All Purpose Natural Foot Powder, Natural Pet Powder, for odor, dogs in heat, healthy ears, Hunters Edge, Odor Crushing Packs, and Refrigerator-Freezer Packets. In rock form for air purification, wastewater purification, odor adsorption, fire and flood restoration, aqua denitrification. N.O.G.C., Inc. zeolites are superior to all other natural zeolites currently on the market for odor control. CAUTION: SOME ZEOLITES CONTAIN ASBESTOS FIBERS AND COULD BE DANGEROUS TO ONE’s HEALTH. 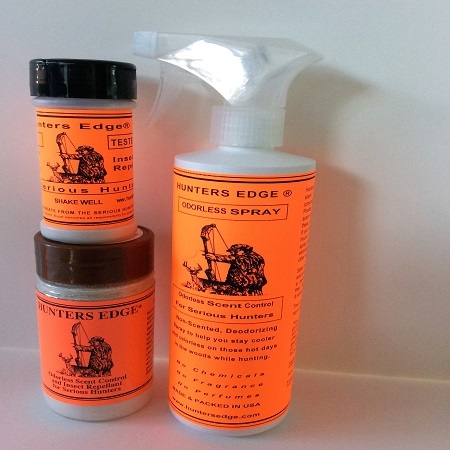 Keep zeolites away from dangerous chemicals and toxic substances. Zeolites molecular structure will allow the toxic to enter its chambers and it could be fatal at a later date without knowledge. If zeolite is used to clean up hazardous material or toxic substances, it should only be disposed of in a container and at a dump site certified by the U.S. Department of Environmental Protection. Note: contact the local office of the Environmental Protection Agency to find out about containers and dump sites in the state.